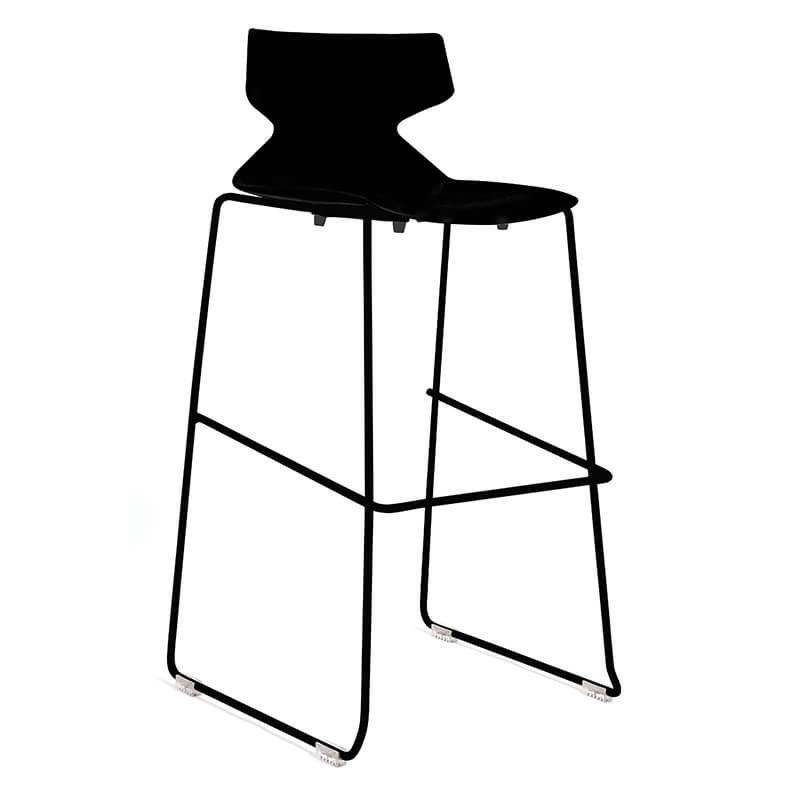 The Fly Barstool by Konfurb, ranging in number different configurations to suit your office needs. 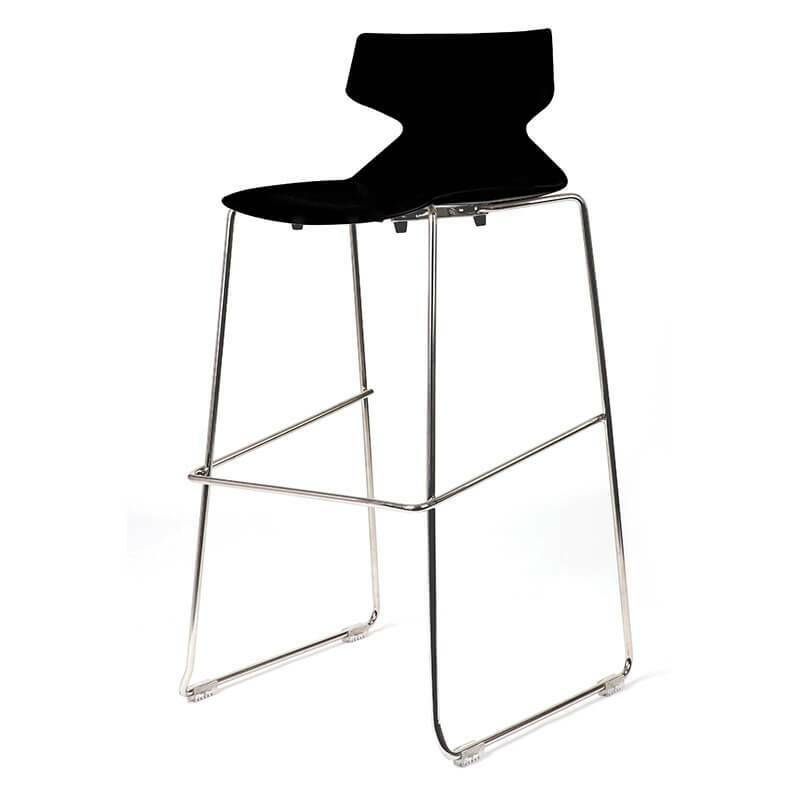 The Fly range by Konfurb has been designed with a polypropylene shell to provide maximum comfort and flexibility whilst also taking into consideration strength and durability requirements. 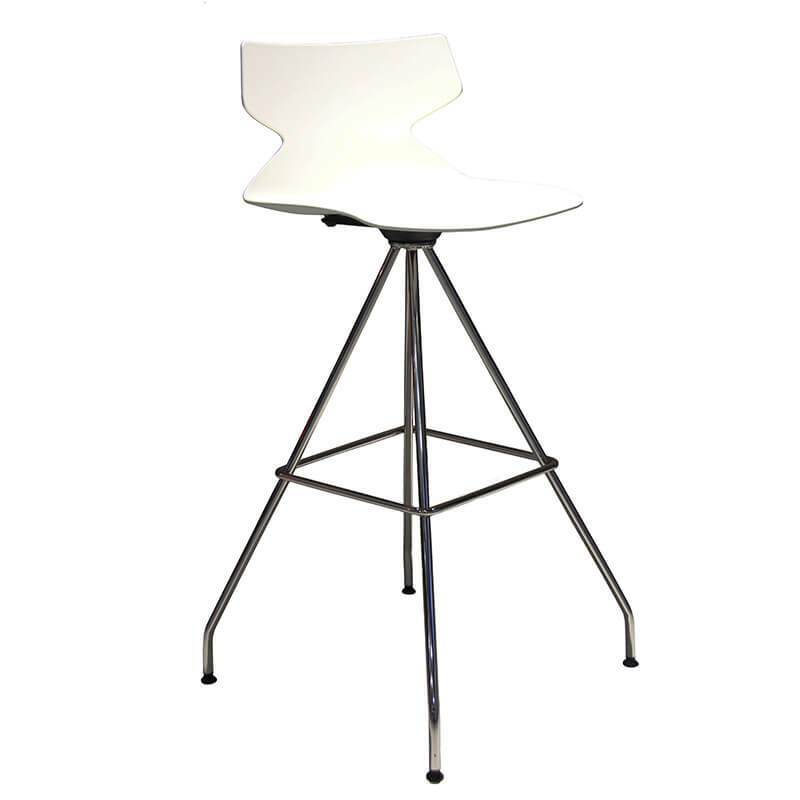 It is adaptable to a large variety of different leg frames and configurations making it perfect solution to suit any office needs.